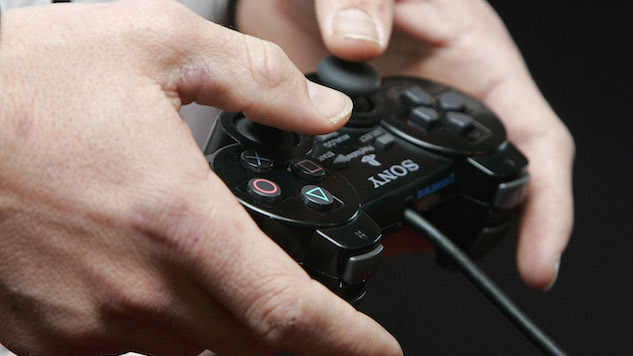 The World Health Organization (WHO) is closer to formally recognizing videogame addiction. In a draft of the body’s forthcoming 11th International Classification of Diseases (ICD), WHO includes what is called “gaming disorder” on a list of mental health conditions. Basically, you play a lot of videogames. “Impaired control” is the key phrase in this definition, with the apparent disorder leading gaming to “take precedence” over basically every other aspect of the addict’s life. The medium of videogames isn’t necessarily the same as, say, food, drugs or alcohol, which have to be consumed, but rather more like gambling, with the compulsion to do something. It is interesting to consider this, with a big controversy in 2017 being the gambling nature of loot box systems from videogames like Star Wars: Battlefront II. But as aforementioned, this entry is only part of a first draft of the ICD due in 2018—mental health experts are still in disagreement over the legitimacy of such a “gaming disorder,” so expect the debate to continue in the months to come.